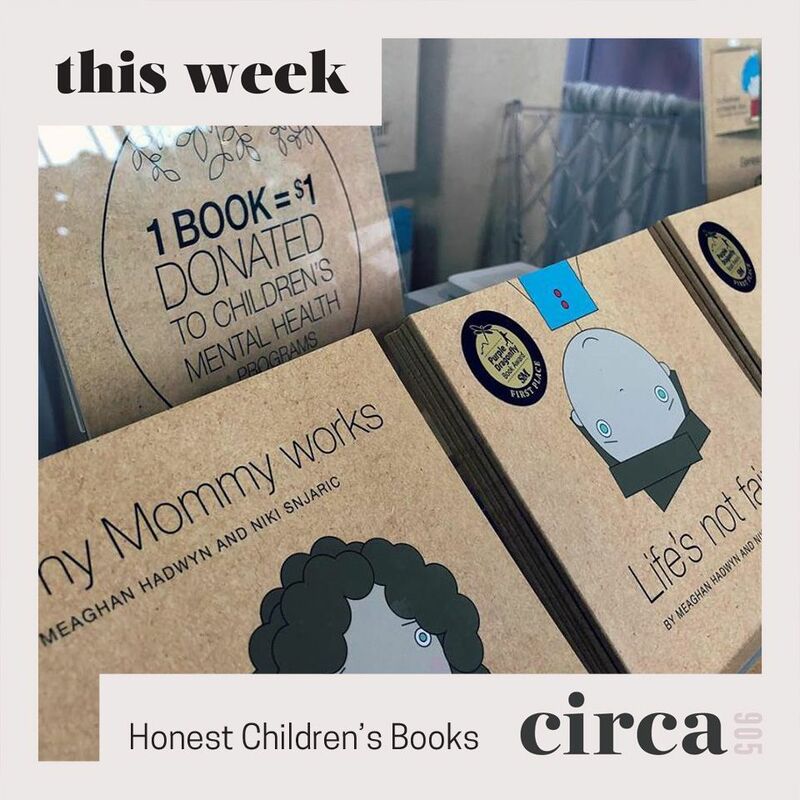 March 15: Other Life Lessons - The honest children's book series about other life lessons. Made in Canada . 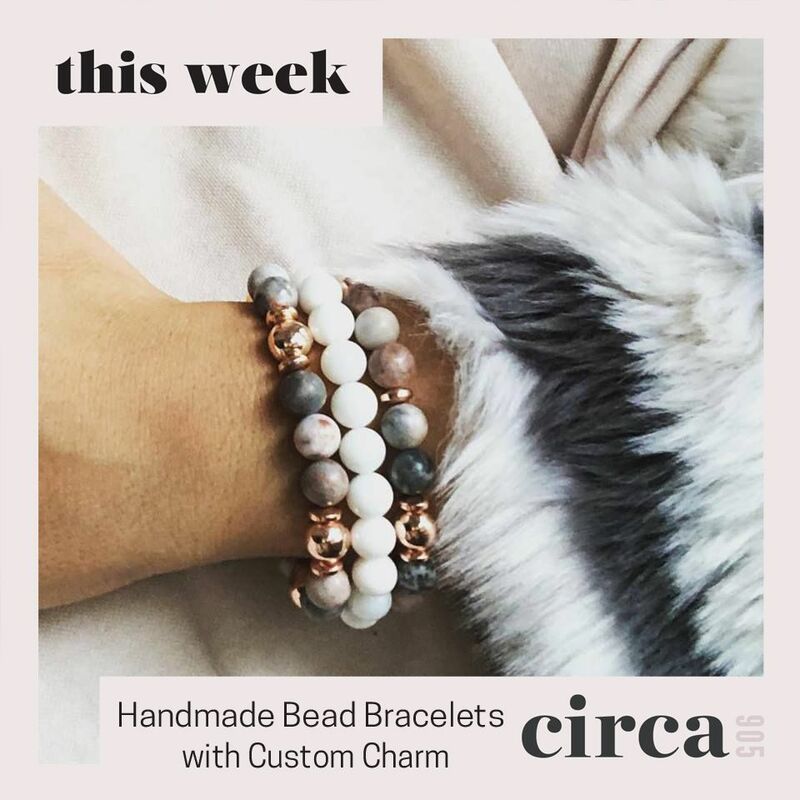 ​March 16: Karamella - Handmade bead bracelets, unique personalized charms and trendy accessories. Made in Canada with Love and Positivity! 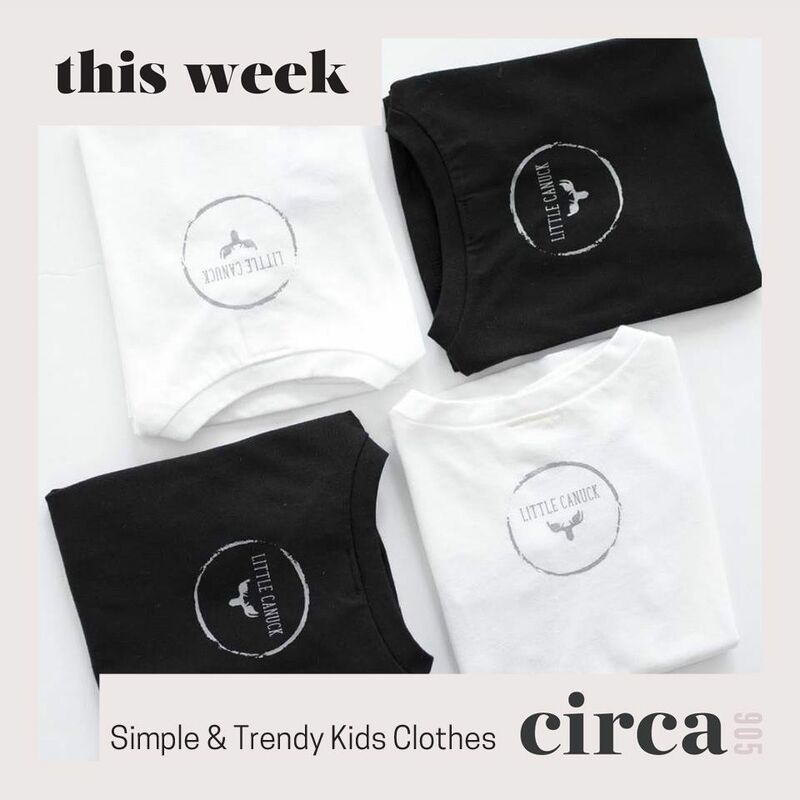 March 16: Little Canuck - Our mission is to create simple and trendy pieces with unique details that become staples in your kiddo's wardrobe. 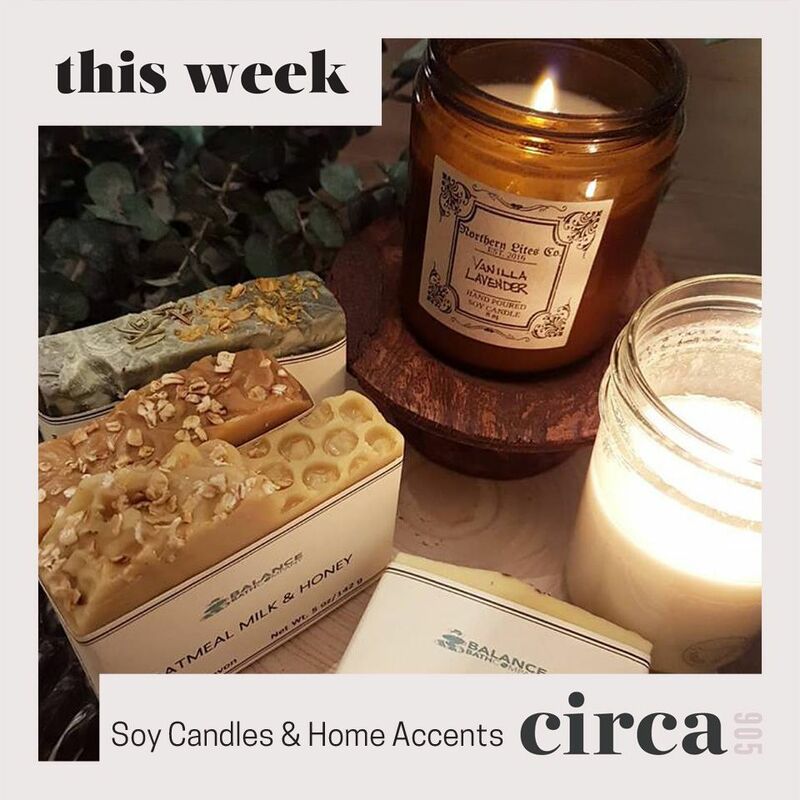 March 17: Northern Lites Co. - Hand made natural soy candles & home decor accents. 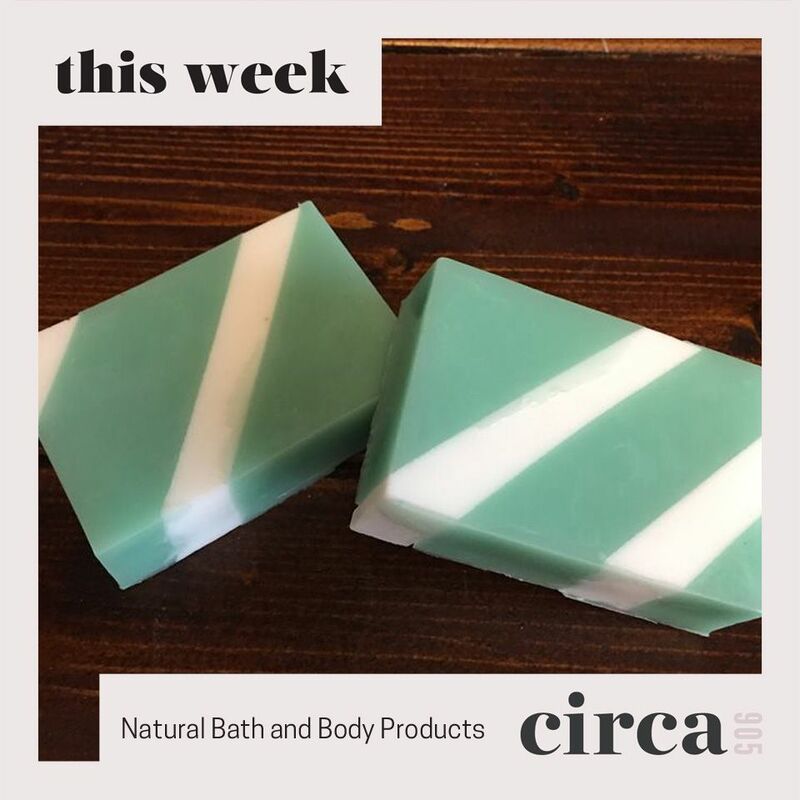 We have lots of other amazing local vendors popping-up in Circa905 this year. Stay tuned as we continue to annouce the vendors!